I am a designer and artist. I have extensive print and digital skills. I am a creative. I love design. I thrive on innovative ideas. When I'm not working I'm either sketching, writing, or prepping for game night. I have considerable team and solo designexperience. I play well with others and enjoy constructive criticism. I’m fluent in Adobe CC, HTML, CSS, and WordPress. My aesthetic is clean and sharp. Infographic for Computrols website. 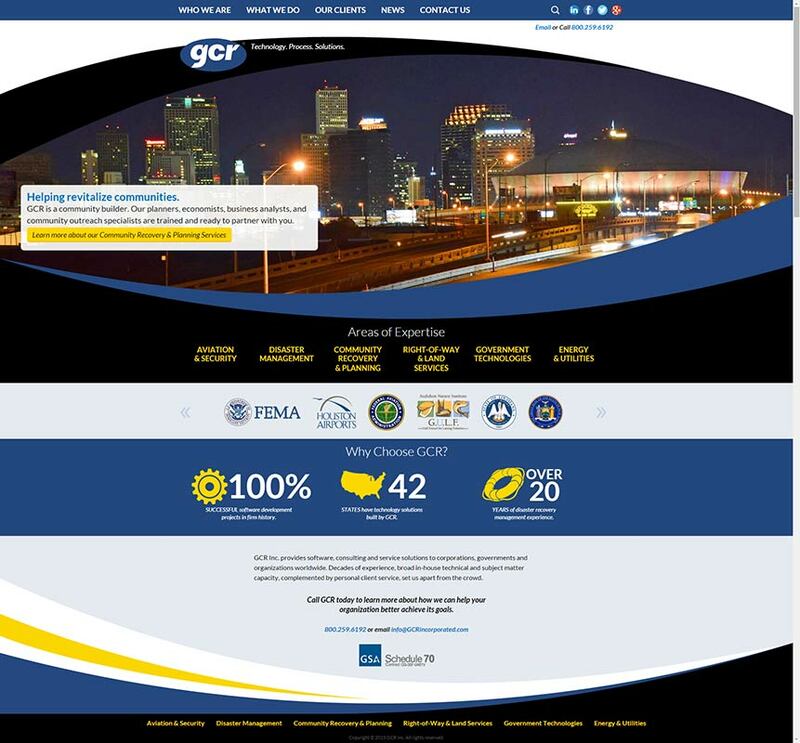 Click here to view the full-size version live on the website. Adobe Illustrator and 19th century octopus illustration. 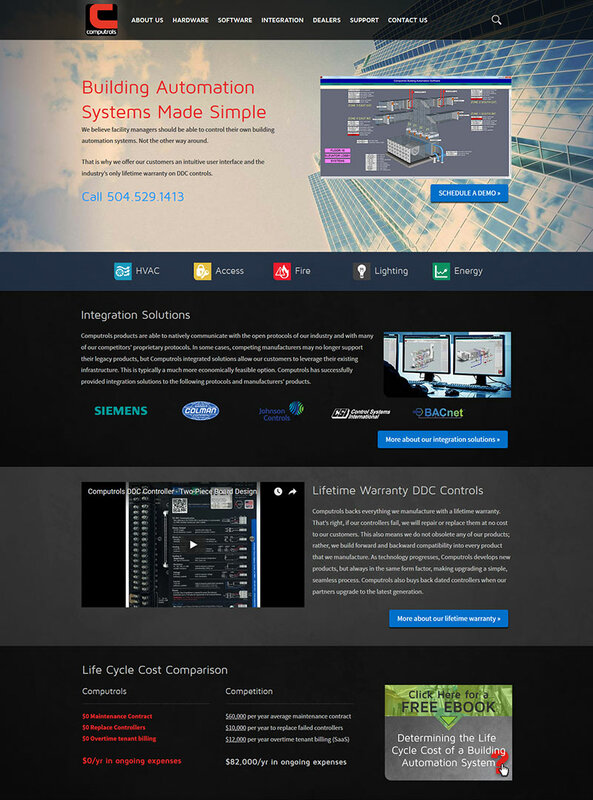 View the full site at: computrols.com. WordPress, HTML/CSS, Dreamweaver, Photoshop, and Illustrator. 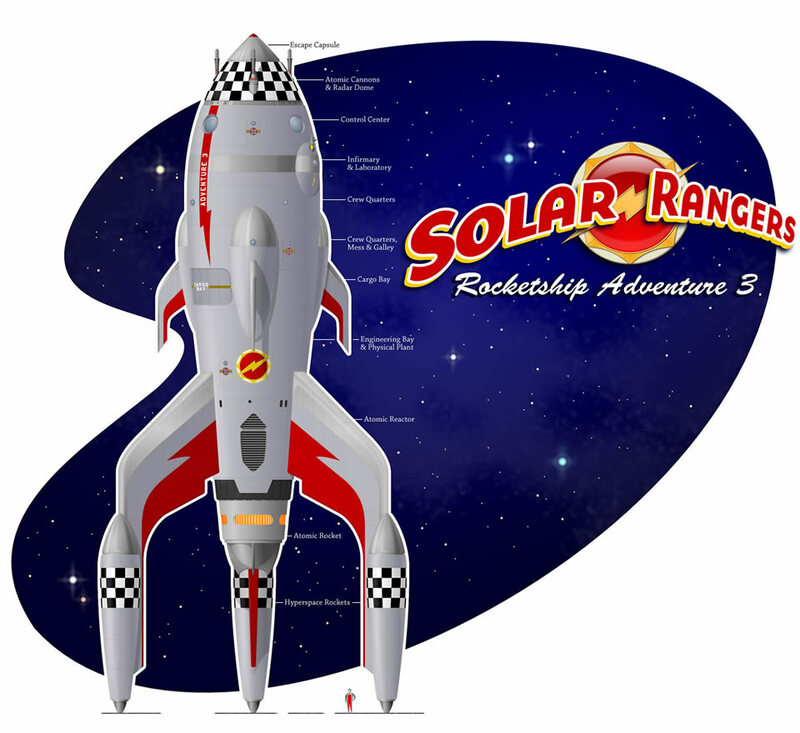 Full-color and one-color versions of the logo. Adobe Illustrator and Photoshop. 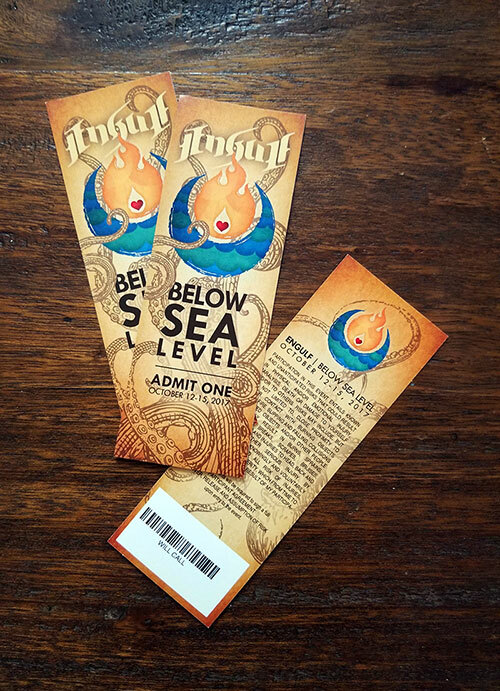 Designed for both print and digital media. 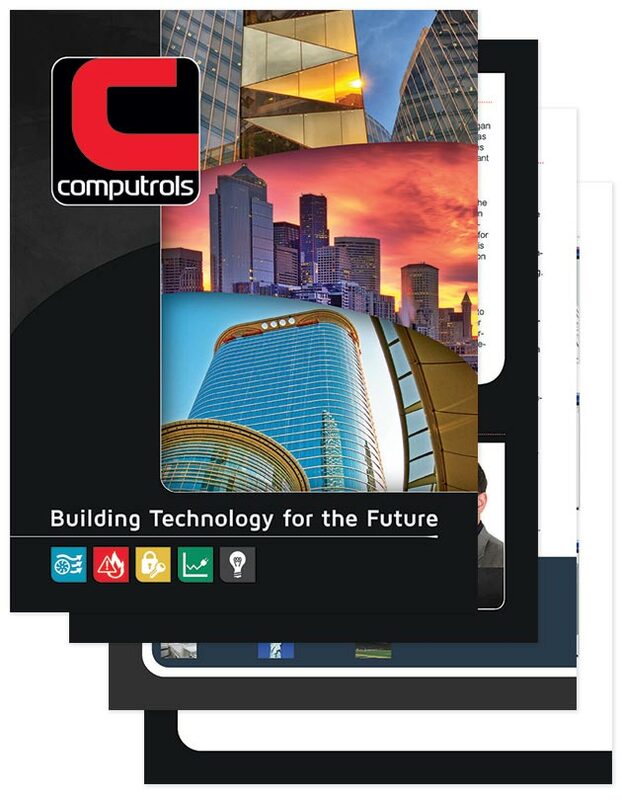 Download the full brochure (~1.5MB). InDesign, Photoshop, and Illustrator. 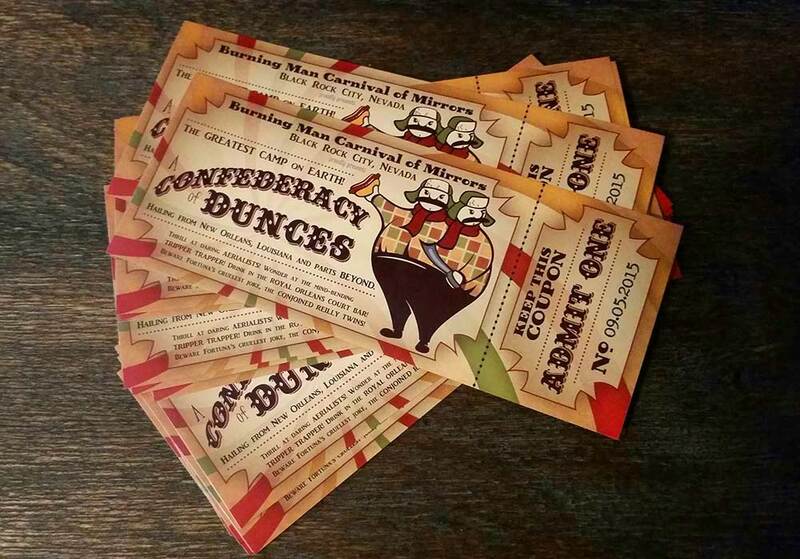 Sticker design for A Confederacy of Dunces, a theme camp at the Burning Man art festival. Adobe Illustrator and Photoshop. Site design required extensive input from other staff and management. Created the custom WordPress theme and scripting based on that input. WordPress, Photoshop, Illustrator, and Dreamweaver. 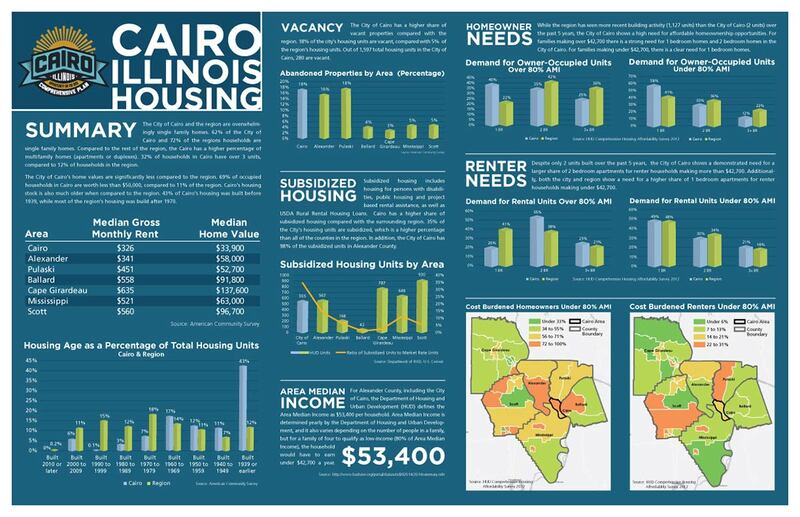 Data sheets created for the city of Cairo, IL while working for GCR Inc. Publicly presented to discuss the comprehensive plan for revitalization of the city. Adobe InDesign, Illustrator, and Photoshop. 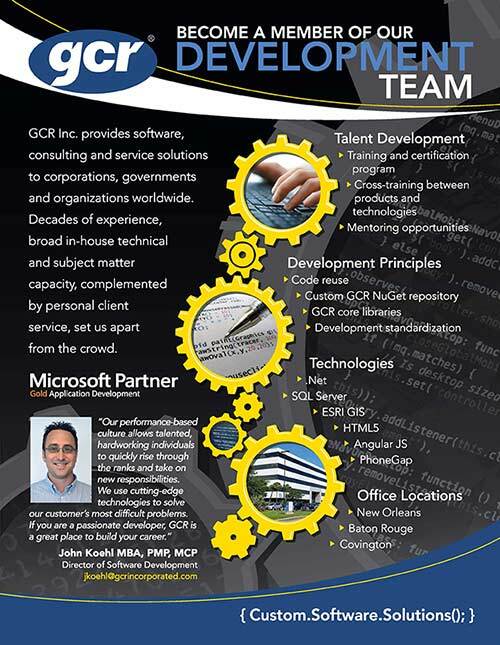 This brochure and banner set created for developer recruitment at GCR Inc. Adobe InDesign, Illustrator, and Photoshop. 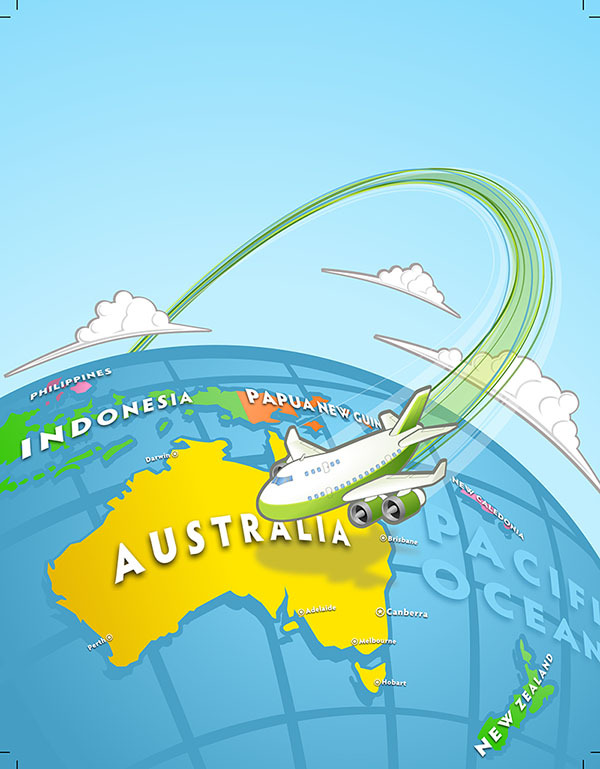 Background illustration for Australian trip giveaway. Adobe Illustrator. 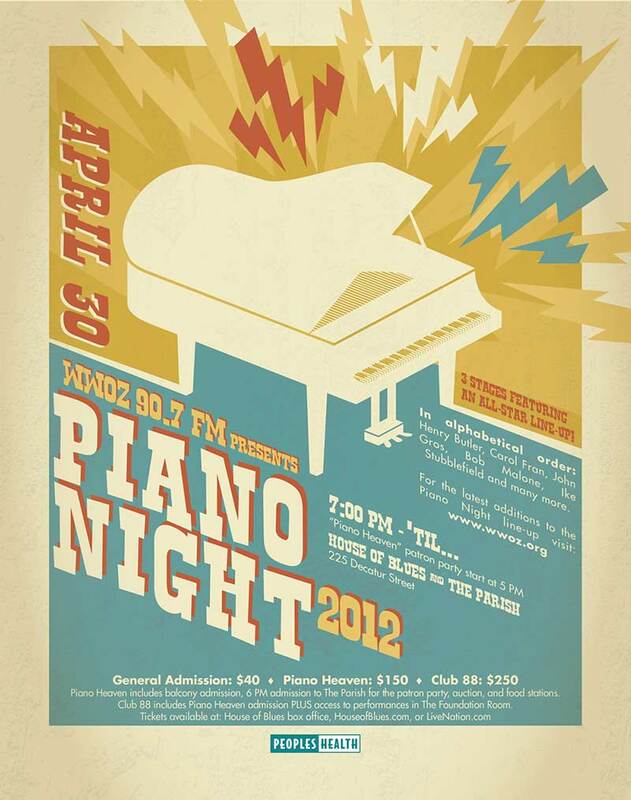 Piano Night collateral. Adobe Illustrator. Offbeat Magazine ad. 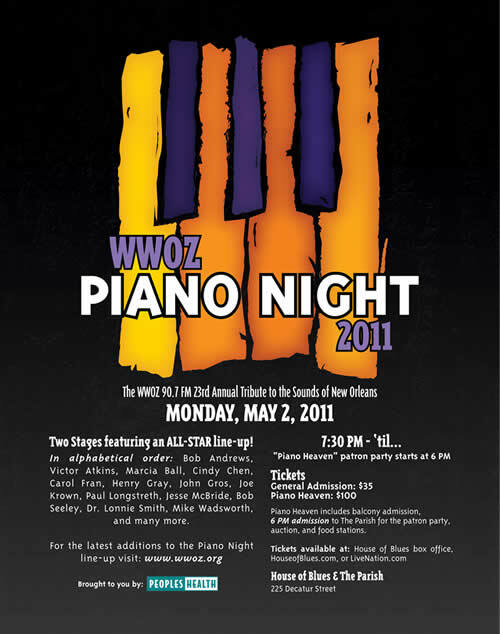 Other event collateral used a similar design. Adobe Illustrator and Photoshop. 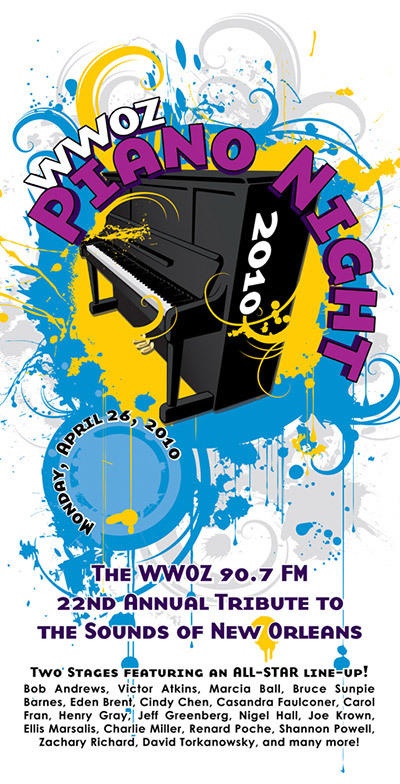 Poster design for Piano Night 2010. The advertising and other collateral used a similar look. Adobe Illustrator. Logo for a start-up that helps get non-profit organizations off the ground. Adobe Illustrator. Logo created for Intercosmos Media Group. Adobe Illustrator. 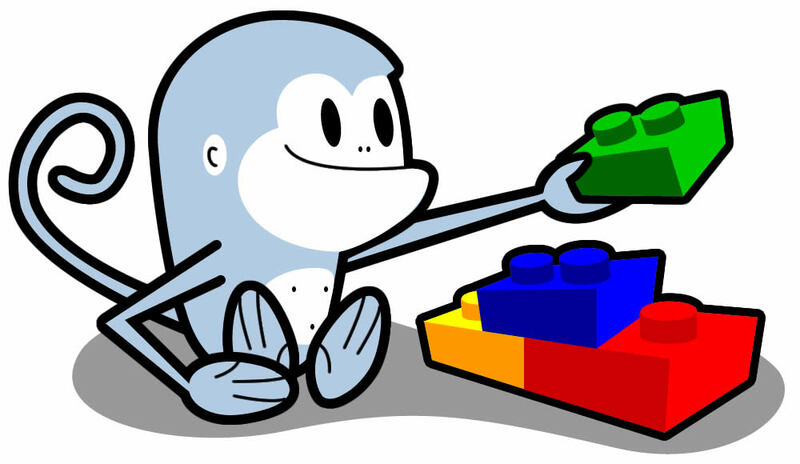 Monkey mascot for an online website creator. Created in Adobe Fireworks. 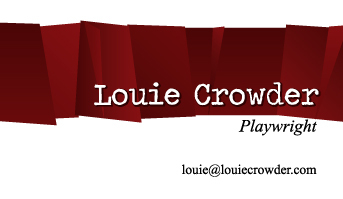 Business card design for New Orleans playwright Louie Crowder. Adobe Illustrator. 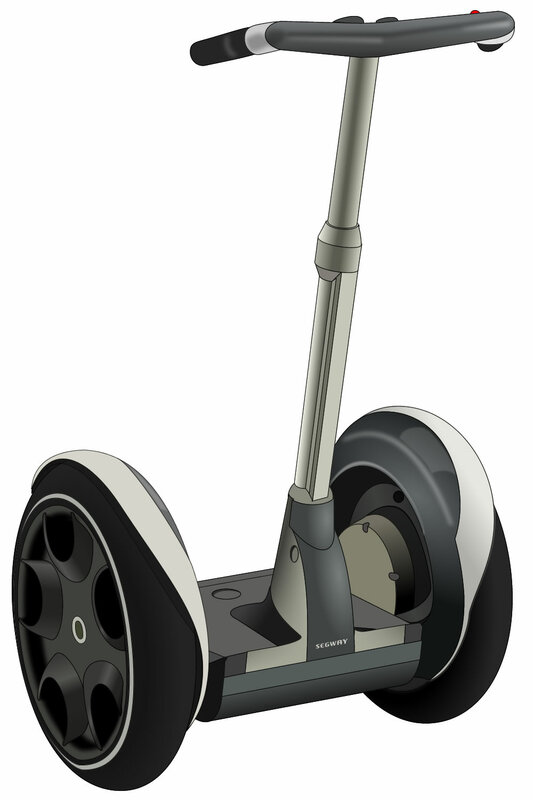 Created in Adobe Illustrator for use in collateral for a Segway rental service. Adobe Illustrator. Logo for a cybersecurity firm. Created in Adobe Illustrator. Logo created for an alternative power generation company in California. Created in Illustrator. 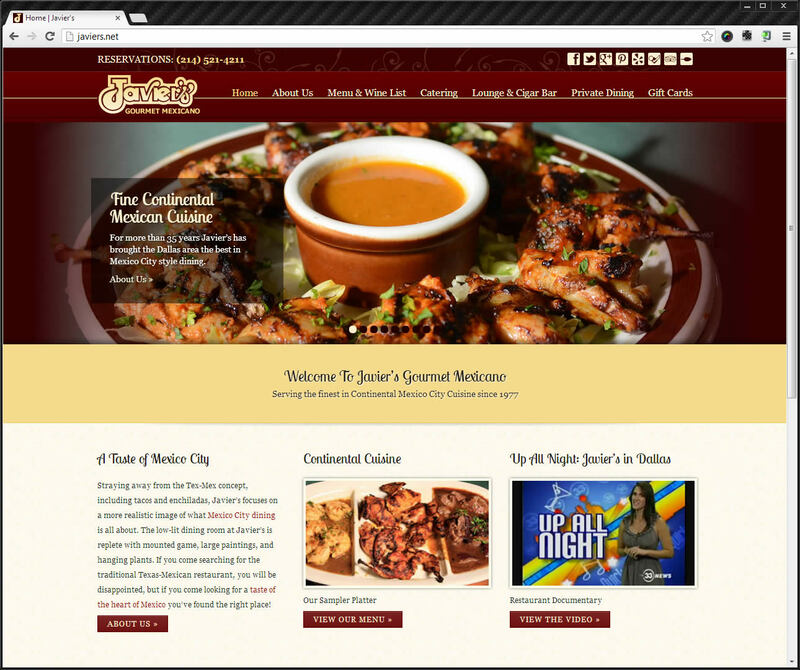 Theme for Javier's Gourmet Mexicano in Dallas, TX. WordPress, Photoshop, Illustrator, and Dreamweaver. Commissioned piece for a classic sci-fi fan. Adobe Illustrator and Photoshop. 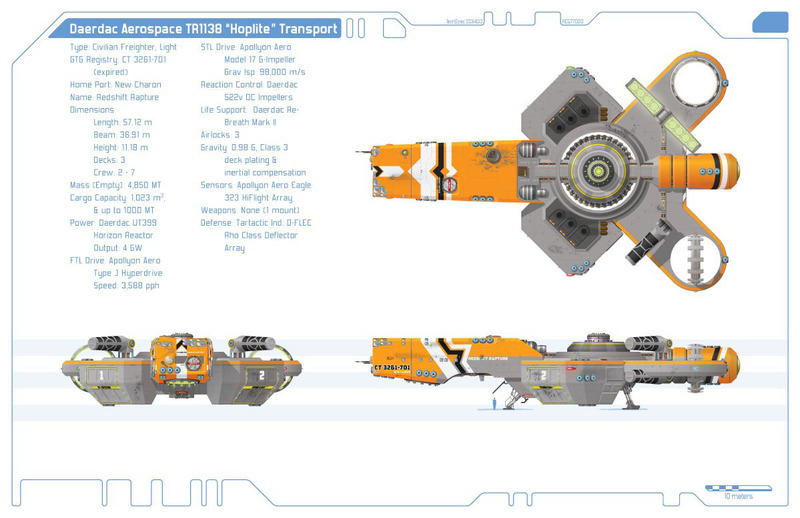 Commissioned illustration of a starship concept. Adobe Illustrator.